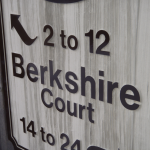 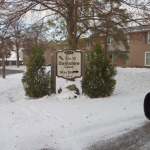 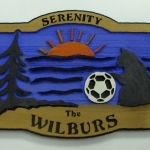 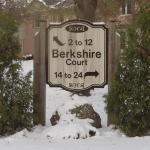 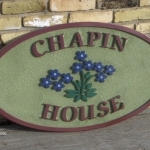 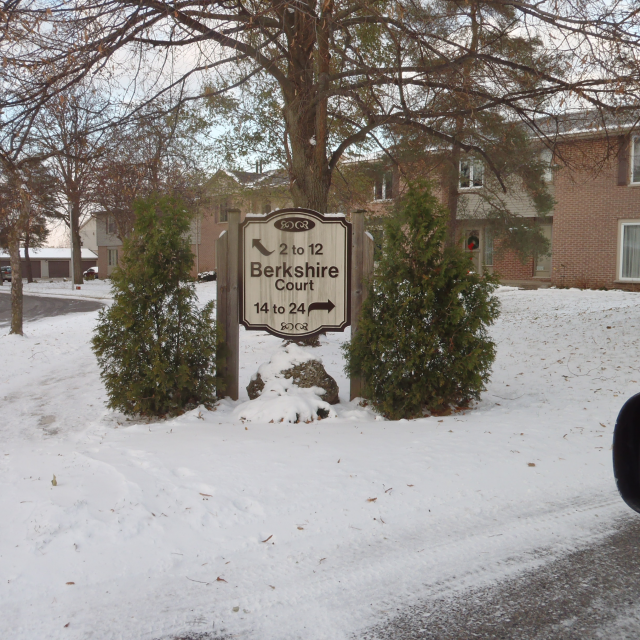 Sandblasted Cedar Signs are great for cottages, businesses, resorts and golf courses. 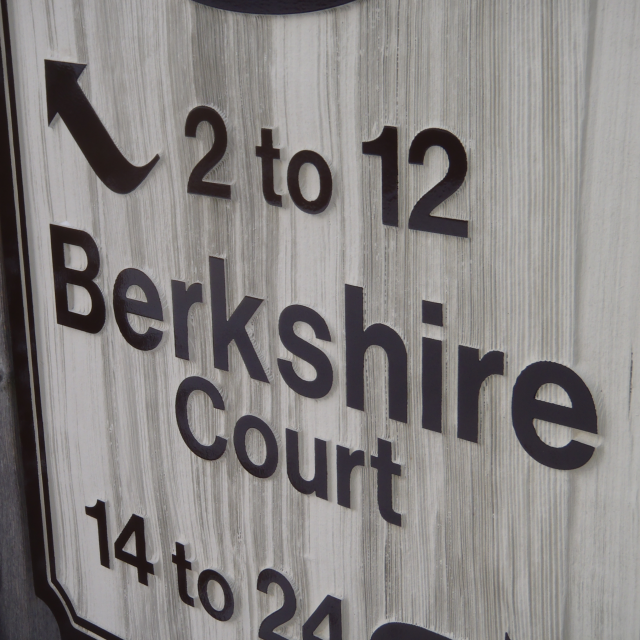 Western cedar planks are glued to create a natural sign face and the wood is masked where text and graphics are wanted. 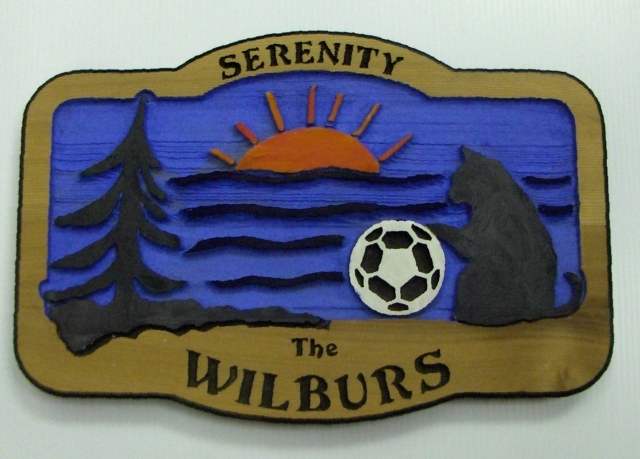 The remaining surface area is then sand-blasted down to reveal the natural grain of the wood. 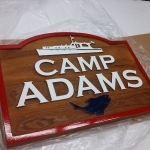 This rustic cedar sign is then prime coated and hand painted to give you a professional, polished finish. These signs give a great first impression by adorning your storefront property with a premium sandblasted sign, or giving your golf course a naturally pleasing theme with traditional hole signs. 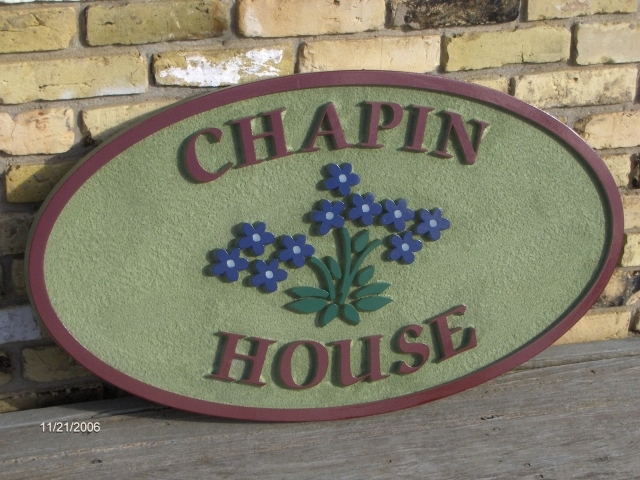 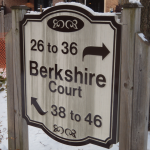 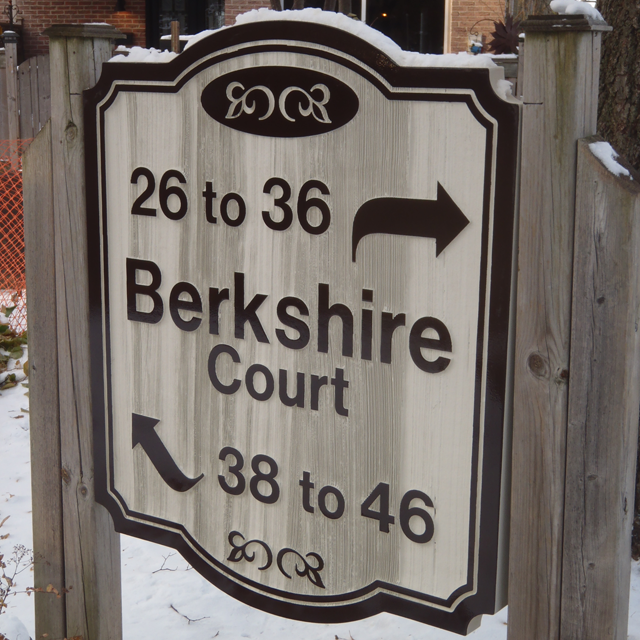 Rustic Cedar Wood Signs are distinctive and impactful.